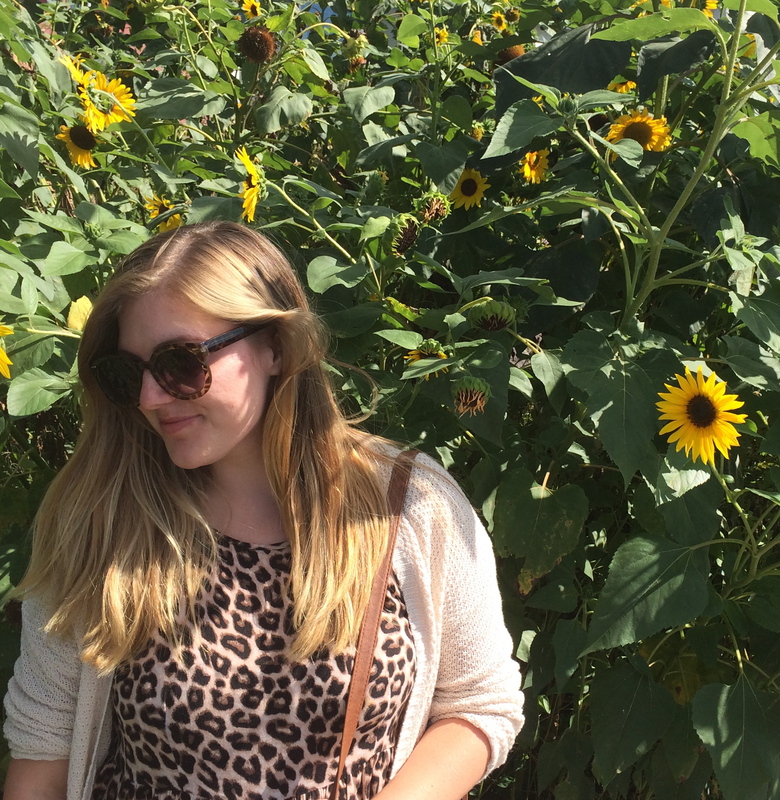 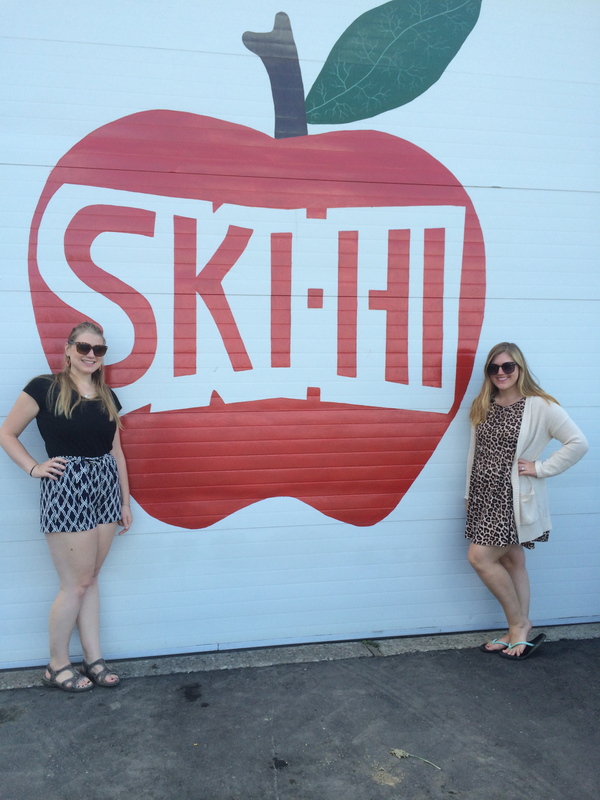 The onset of fall is routinely celebrated with a family trip to Ski Hi, an apple orchard outside the Wisconsin Dells. 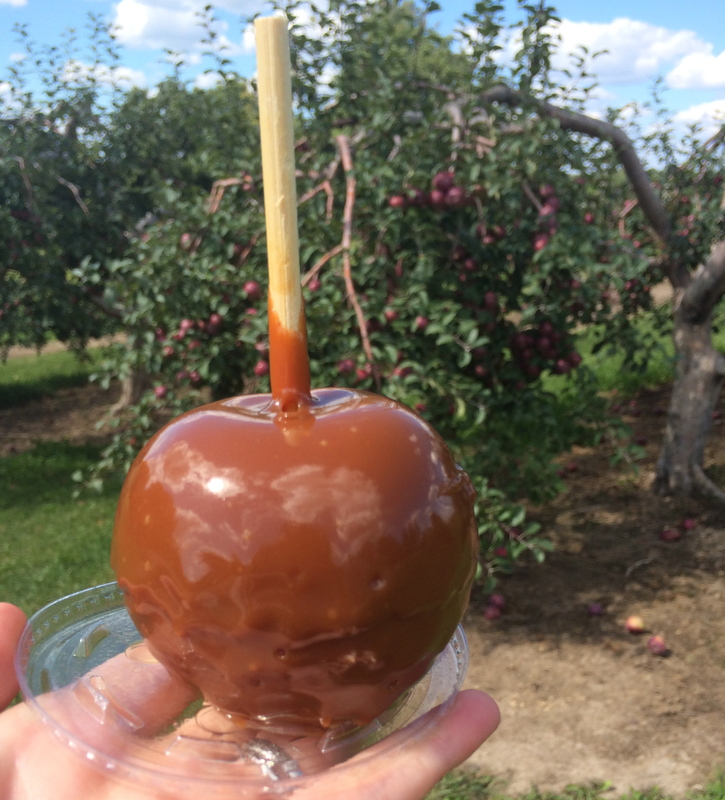 I look forward to this day all year since it means one thing – the start of caramel apple season! 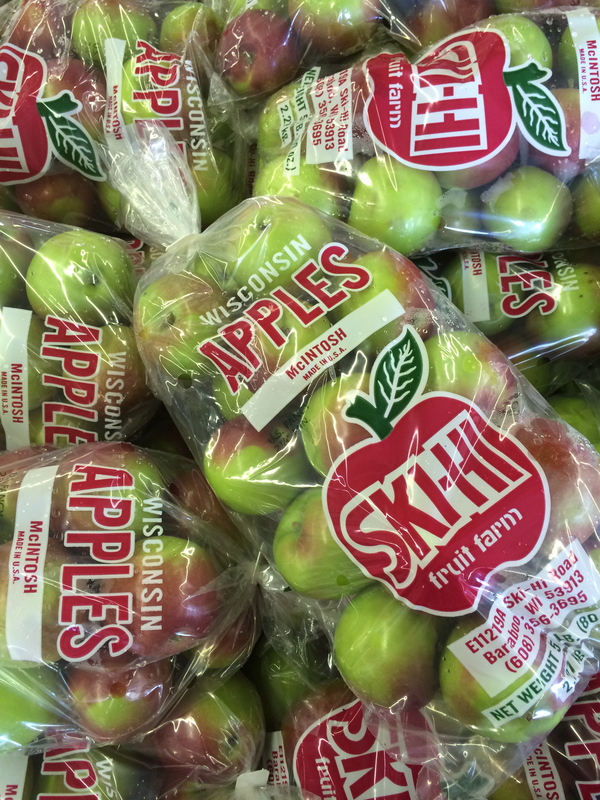 Ski Hi is perched on top a hill, so you get to enjoy your choice of caramel apple or apple cider donut with a gorgeous view.